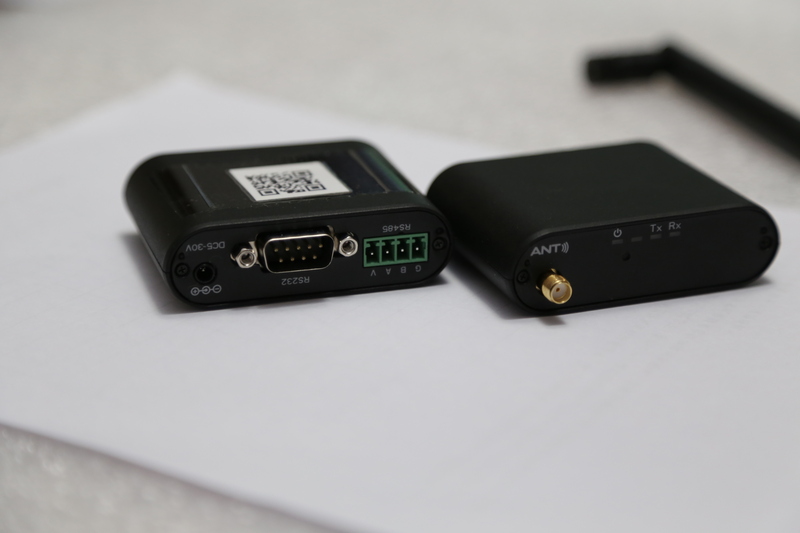 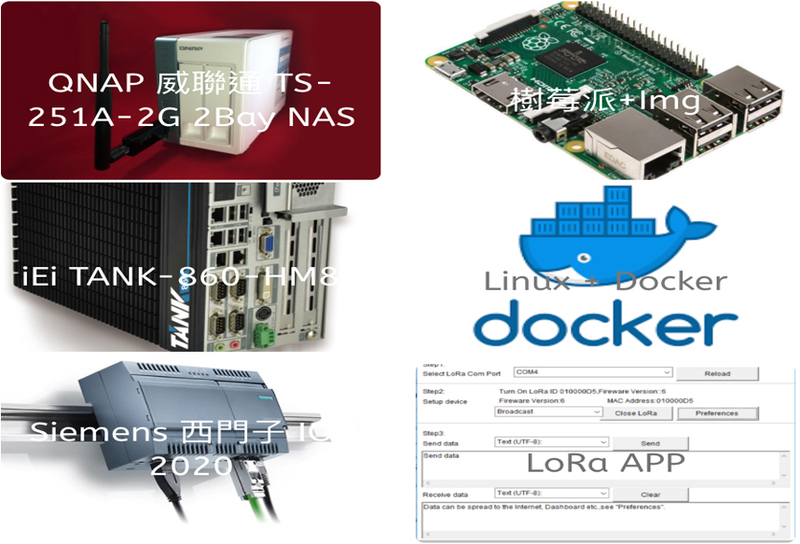 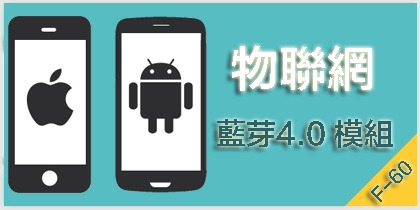 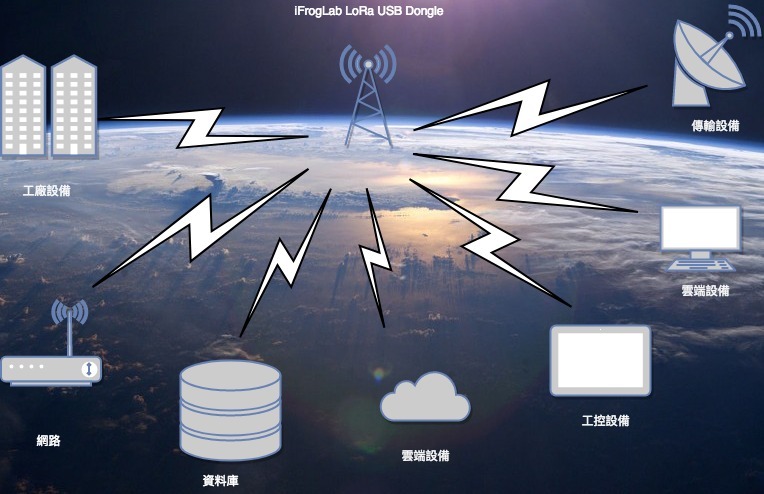 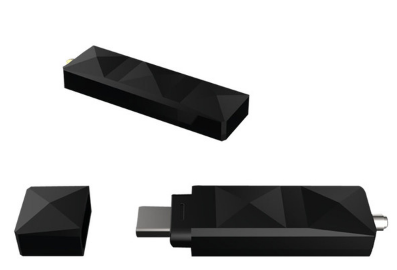 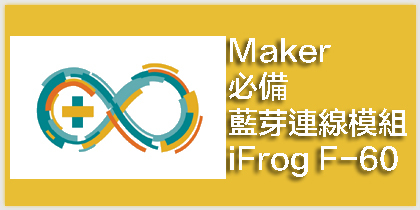 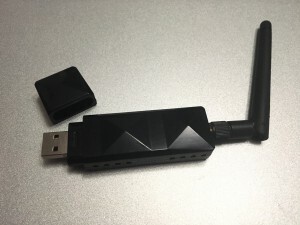 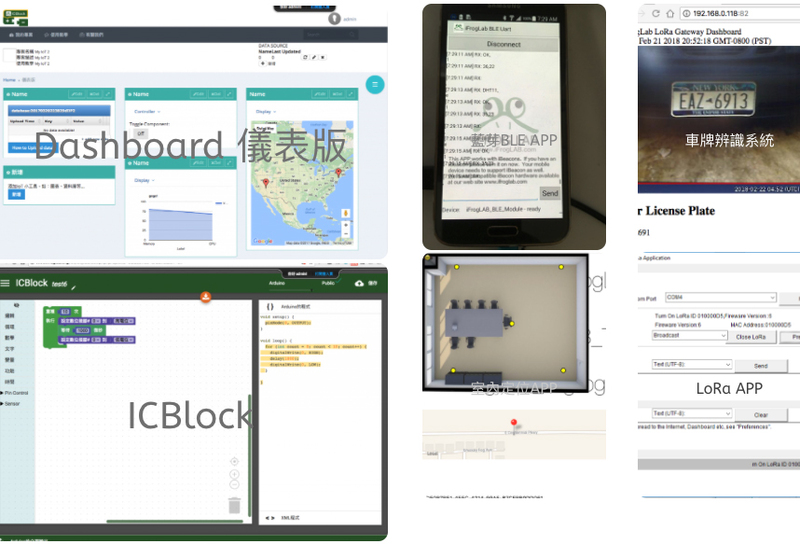 Q.:若是要建構2個Gateway加4個Nodes，是否就是購買 『iFrogLab LORA USB Dongle Gateway (組件包)超遠端15公里資料傳遞接收模組PC,樹梅派』*2及『iFrogLab iL-LORA1272-Node 超遠端15公里LoRa資料接收 for Arduino 樹梅派』*4 ? 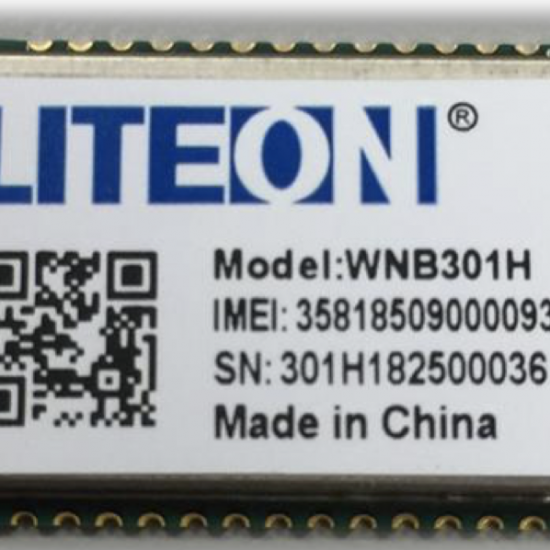 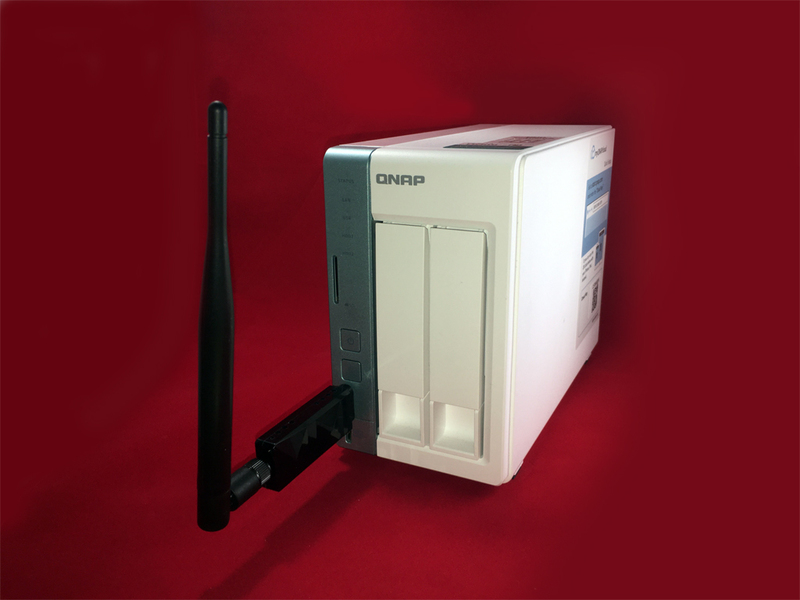 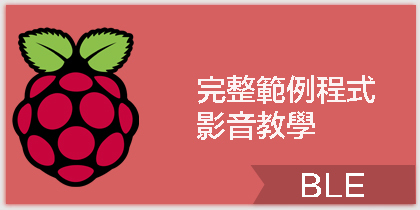 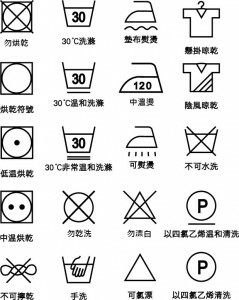 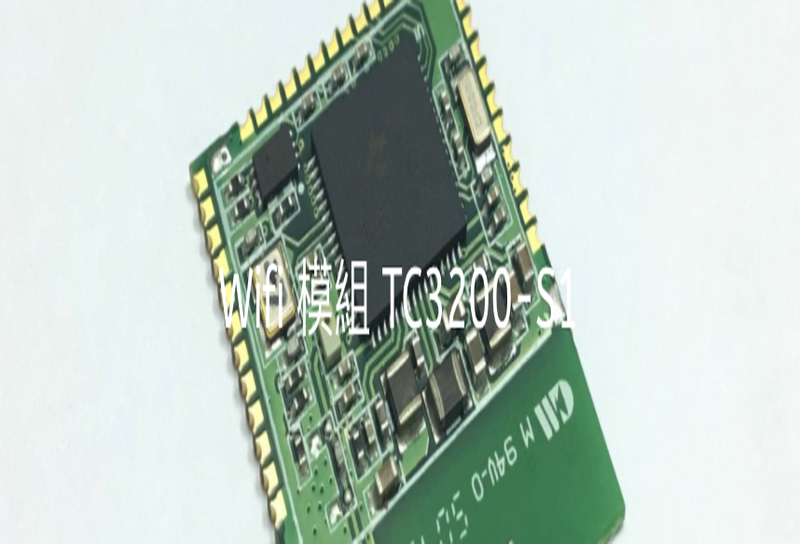 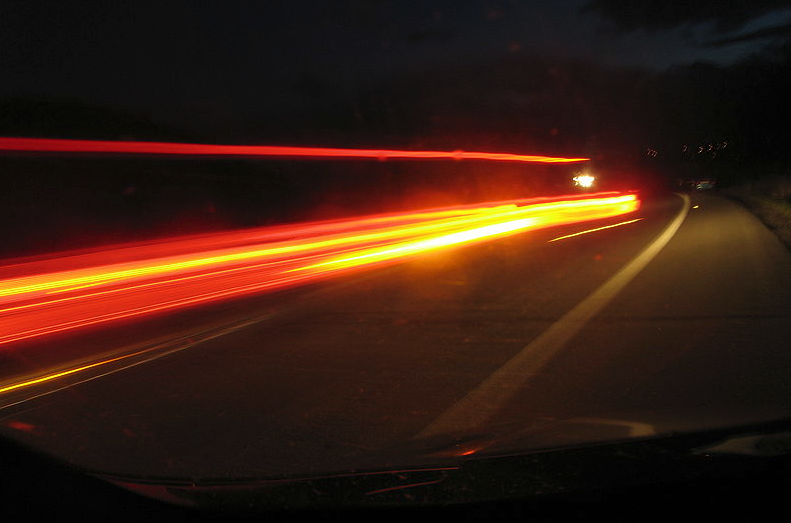 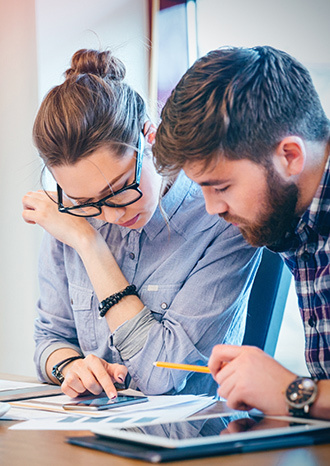 Q: 請問 PI 3 的 img 可以正常解壓縮了嗎? 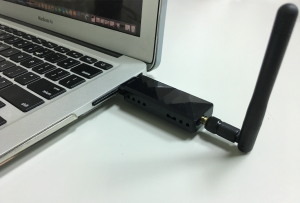 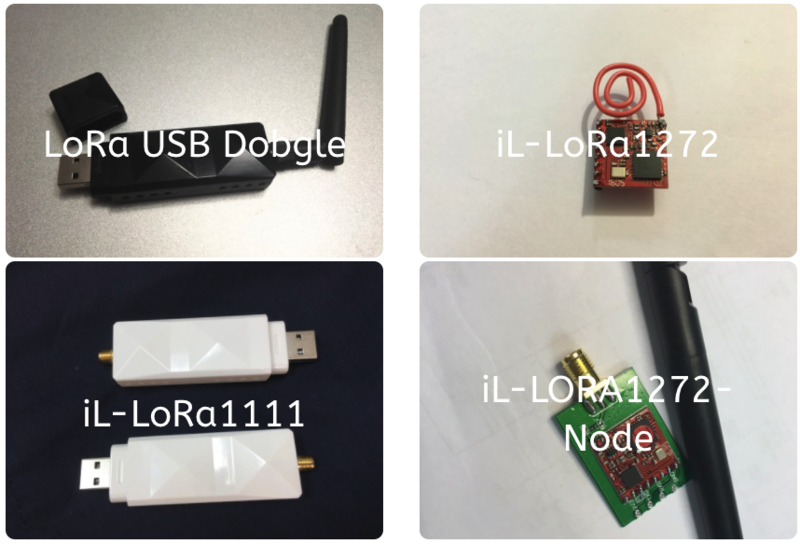 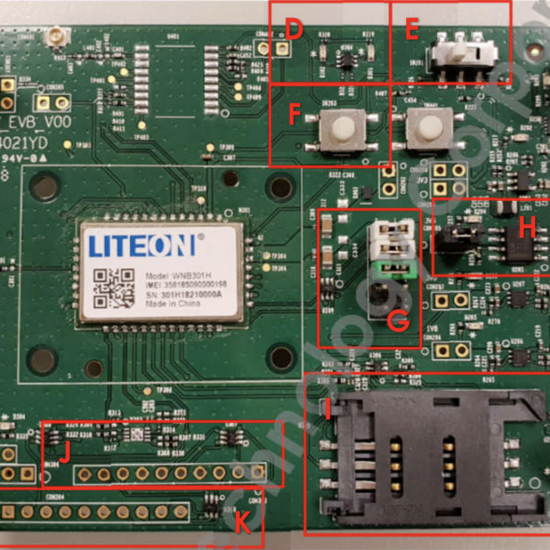 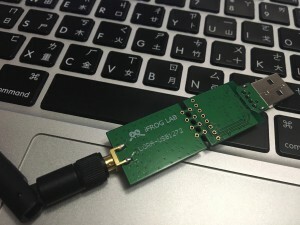 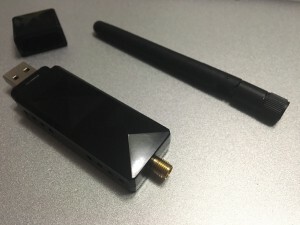 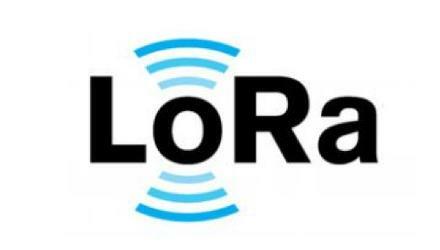 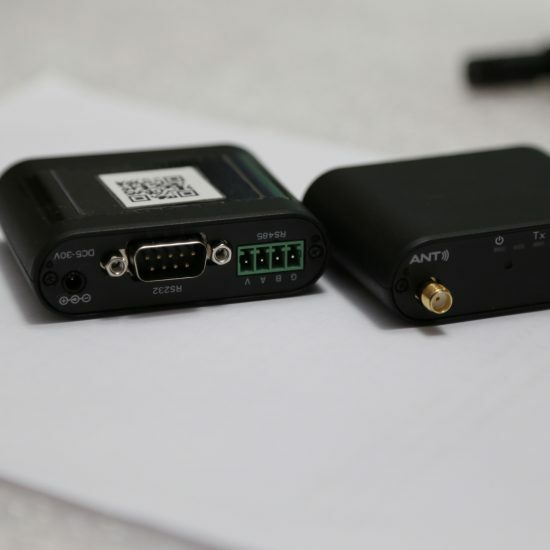 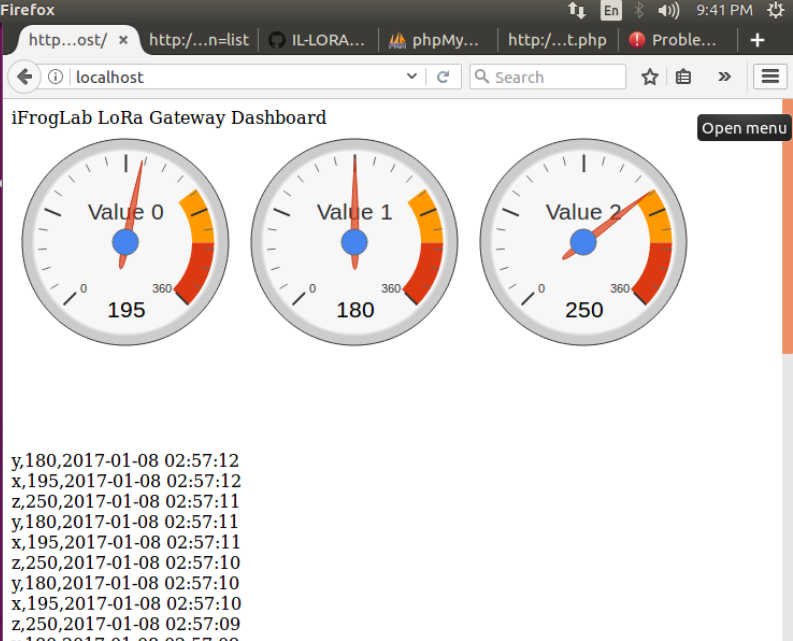 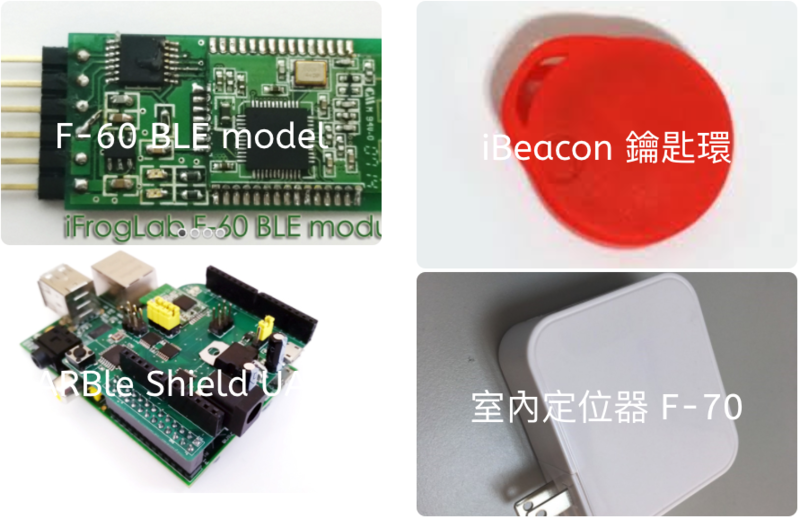 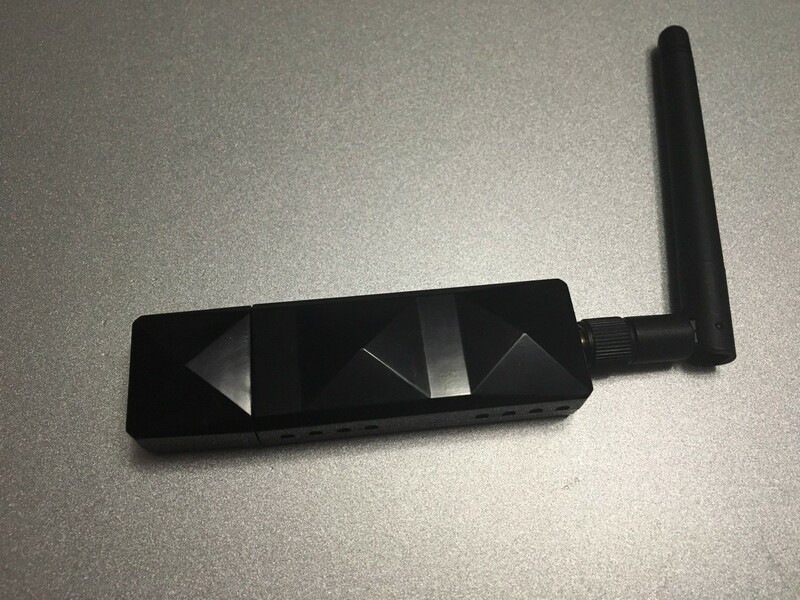 全新LoRa APP 支援LoRa dongle可以快速建立你的LoRa NET work. 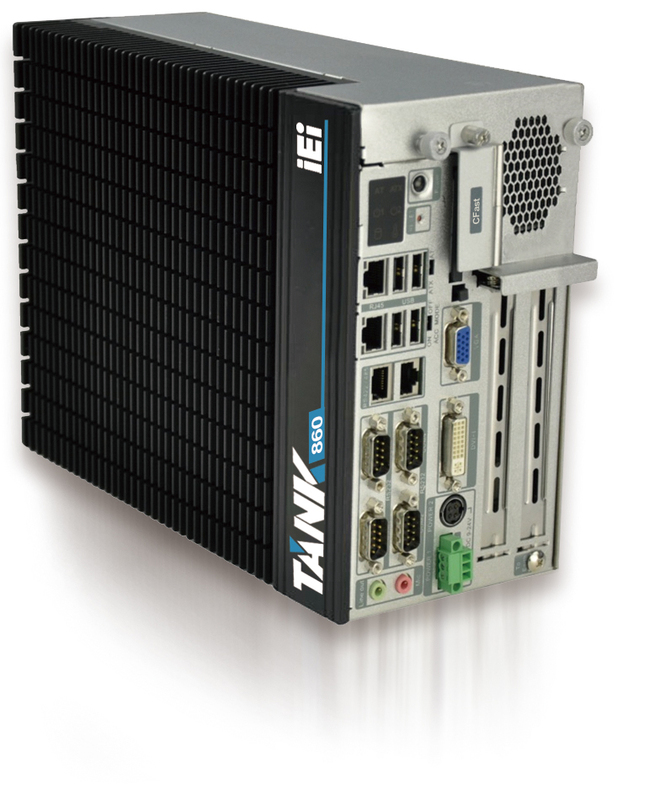 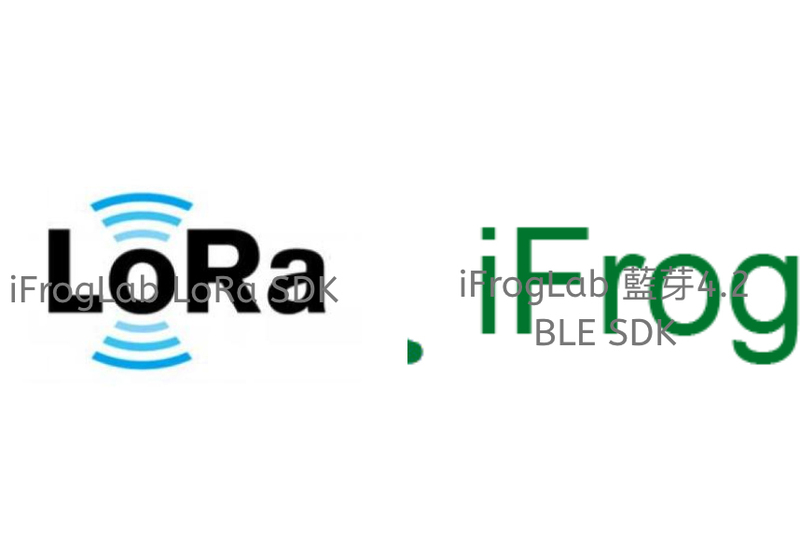 LoRaWan and iFrogLab LoRa Proprietary compare table.